Maybe you’ve heard of the “You’ve Been Flocked” fundraisers. 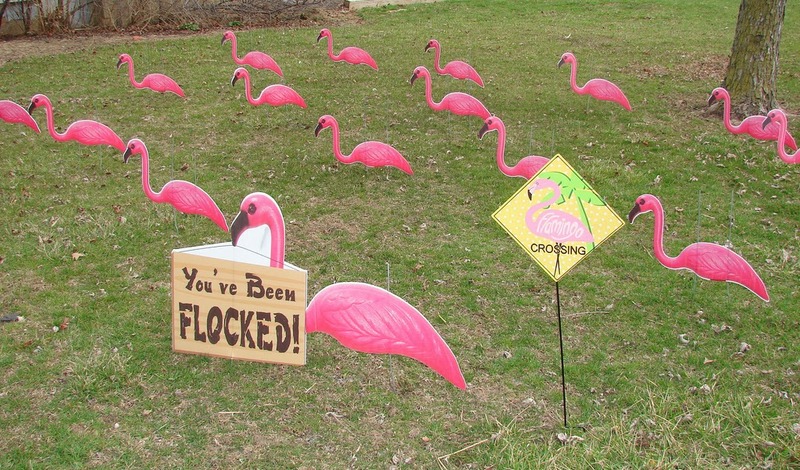 With these, folks pay to have plastic pink flamingos placed in their friends’ (or enemies’) yards. To add to the profit, homeowners can buy “flamingo insurance” to avoid the embarrassment of being invaded by a tacky flock. 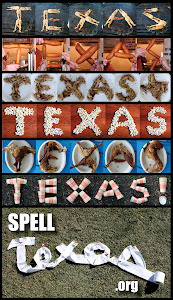 It’s a simple and fun way to raise a little money for those football booster clubs, Cub Scout dens, or high school bands. My variation of that idea is not motivated by raising funds, however. Instead, it would offer a public service by reminding our neighbors of what’s right, what’s just. Instead of flamingos, we would use TURKEYS—turkeys that would be placed in the yards of those guilty of the unforgivable sin of premature Christmas lighting. Just imagine: The bright red lights and white icicles, the spiral lit trees, the animated wire deer, all invaded by a rafter of silent plastic turkeys, stoically reminding the hyper-lighters that ’tis NOT the season—not yet, anyway. The early illuminati may THINK they’re just beating the rush when they plug in those roof lights in mid-November, but really, they’re just negating the glory of Thanksgiving, the celebration of gratitude complete with pilgrims and cornucopias and gourds and yes, turkeys. 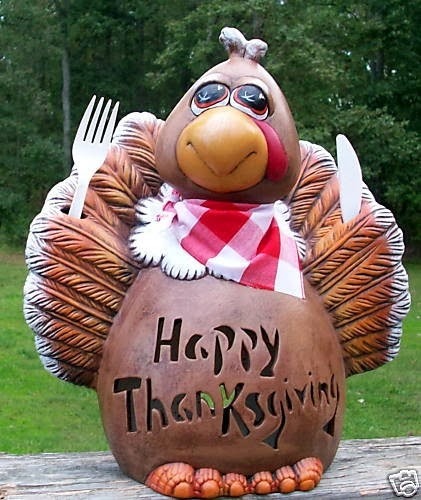 Our Turkey Tornado™ would gently remind those overly eager homeowners to tap the brakes and make time for Tom. So who’s with me? Ready to invest? This project would be considered an act of kindness, a gentle reminder that the halls can wait to be decked. Can't you see it? The next time you pass by a prelit home, instead of just giving your neighbors a dirty look, you could give them the bird.